"Someone in HP said to Steve Jobs: What on earth would ordinary people want with computers?" I mean who on earth would ever think of saying something like that? A terribly foolish person to us in this day and age or a completely sane person of that age... Well whatever the case maybe, this post attracted all my geek buddies way back from college and all of us started discussing about our college days and computer engineering professor, a certain Mr. Chaudhary! woah... was he a professor or what. 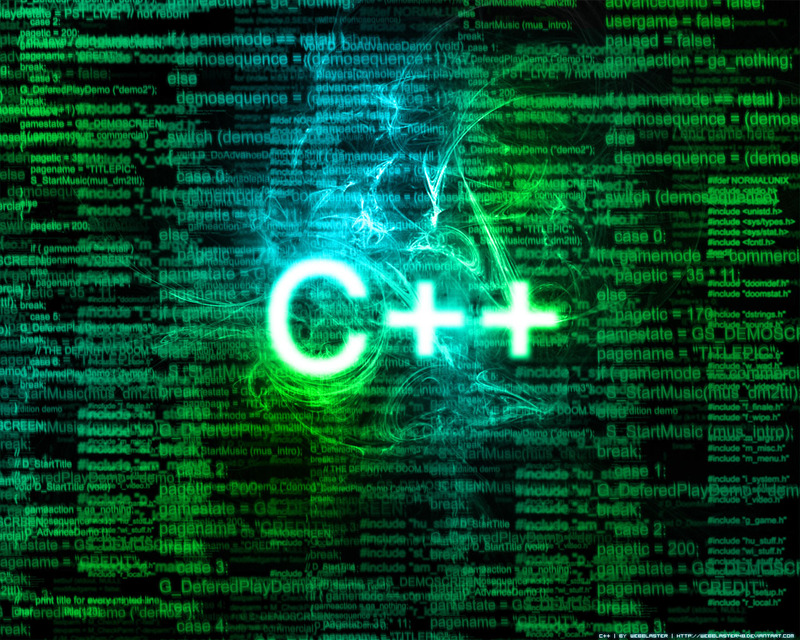 Besides knowing zilch about C, C++ at least not enough to teach us programming, he sucked so bad at speaking English, that we wondered how on earth did he even get a job in the college. All that apart, I wondered to myself, how on earth did I get into doing what I'm doing in life now. Where did all those extremely geeky days go?? Those programming lectures, the working on C++ on Windows 95,98 consoles, the chatting on DOS network in computer labs, designing simple but really whacky programs... Man what days we used to have. Those were the days when college projects were ripped off from the books in library, those were the days when engineering drawing sheets were glow traced, the days when bunking college and escaping from the back door while the professor is entering from the front. What a rush!!! Such was life back in college and in fact many more things that I might have missed out on, truly if this was one of those stories that really turned out to be what we really wanted it to be... then I'd not be blogging about it but writing a code somewhere in the 'Silicon Valley' probably... Nevertheless, a tribute to those geeky days of Computer engineering, which I'm proud to have relinquished, yet feel proud about for I am what I am today and I don't regret any part of it! This certainly calls for a reunion! :-) To the Geeky college Memories of our lives! But i remember good tht the only tech geek was u & i hardly use to undzstand anythin. Gone are those days, and the fields are swapped. Technology came to me, and the real art of life came towards u.
I never smoked but have passively smoked loads with u. Now even i m searching, where is that 10 rupee note which use to give us the real fun. I've been studying designs for over 20 years. It is safe to say that this building is the most aspiring one on the planet. Visit it once and you will agree with me!